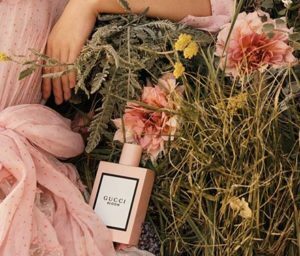 Request a free sample of Gucci Bloom on their Facebook page. Click the “Sign Up” button below the picture to access the request form. Envisioned as a thriving garden, Gucci Bloom is a rich, white floral scent created to unfold like its name.